We are always seeking to improve our materials to better serve the needs of the teachers using them. Please take a moment to write any comments or suggestions about how these materials could be more useful on the feedback form below. 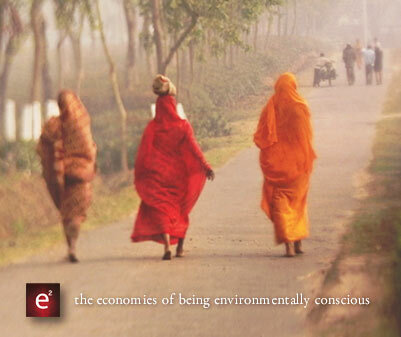 Thank you so much for your interest in e²: the economies of being environmentally conscious.